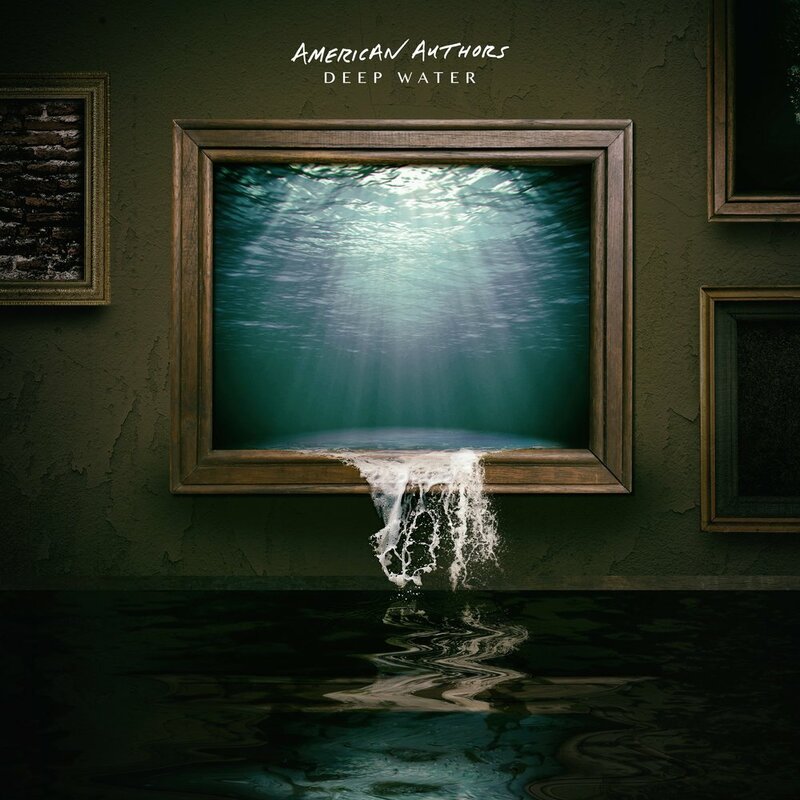 New SINGLE "Deep Water" FRom American authors. Co-written by Trent Dabbs & Cason Cooley. Produced by Cason Cooley.